Type Holy Sites Museums Historical Sites Nature Reserves Amusement Parks Extreme & Water parks Motor Attractions Zoo Attractions Beaches Markets/Shopping Hot Areas/Streets ! Like us? Join to our Community! Get the latest deals and guides. 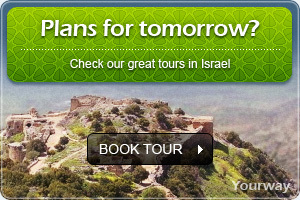 Tailored for a perfect vacation in Israel.